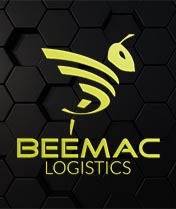 Rest assured, Beemac Logistics will find the best possible way to move your freight. Our hive is swarming with trained experts who can help execute an LTL strategy that will keep costs down. We’re also here to provide support for day-to-day activities. Beemac has relationships and rates with the top carriers in the industry. We offer a free analysis of your freight spend to ensure that you’re getting the best pricing for your business. Find out how your rates stack up against other companies in your industry and area. Based on the analysis, you can leverage our buying power and rates, or we can run an RFP process to customize rates for your business. 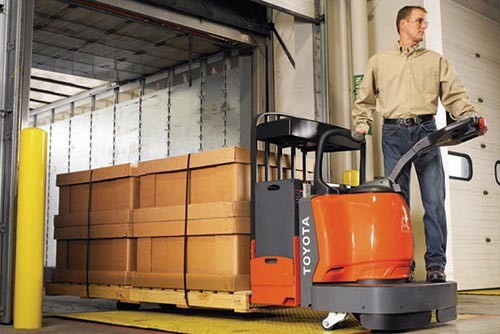 Put our technology and logistics professionals to work for you. Beemac Logistics has access to the top 50 Regional and National LTL providers. 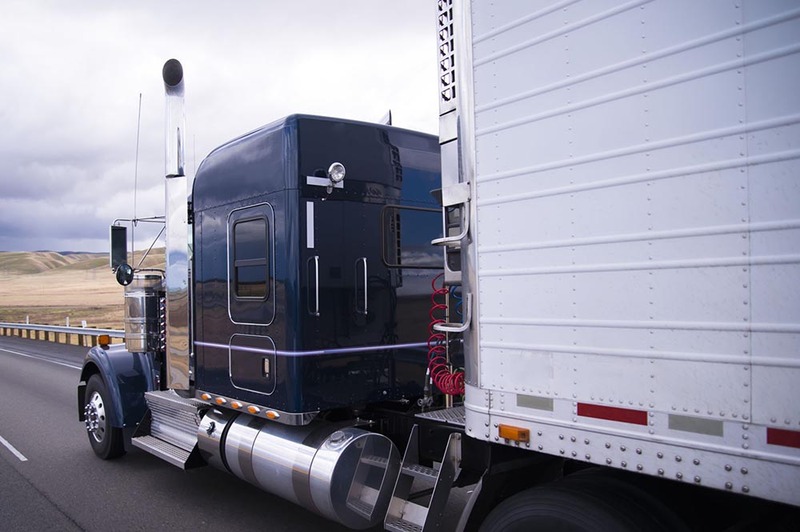 We’re also able to offer Volume Shipment quotes on shipments over 5,000 lbs. 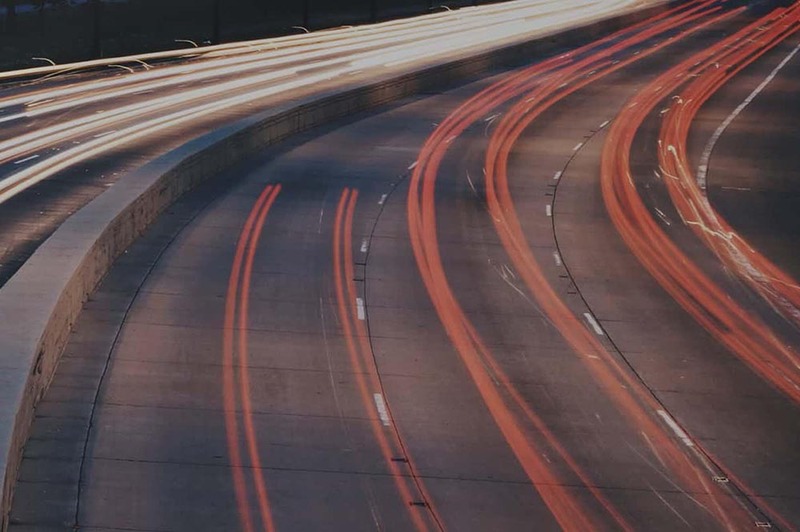 Utilize our rates with carriers, or work with Beemac Logistics to execute an RFP directly with carriers to optimize pricing for your daily shipments. Some shippers have to log into 5-10 different carriers’ websites to get quotes, track, and look up paperwork. With Beemac, you can do that all on one system. 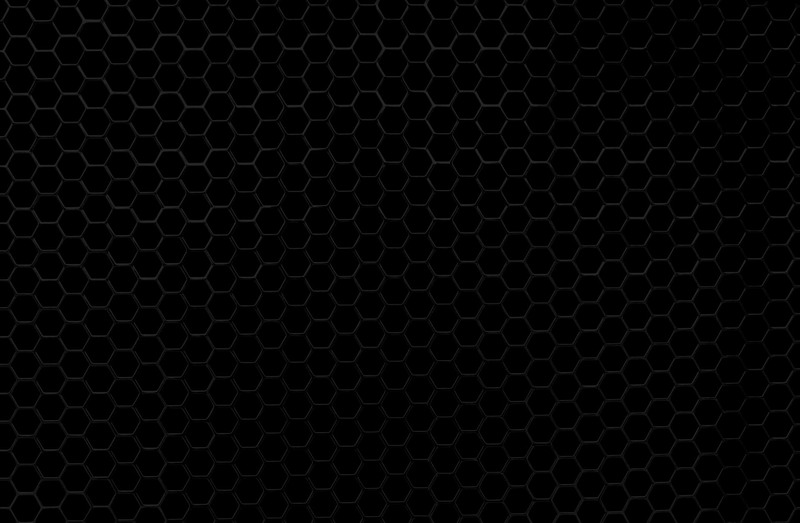 We’re committed to clear and transparent communication, no matter the mode. 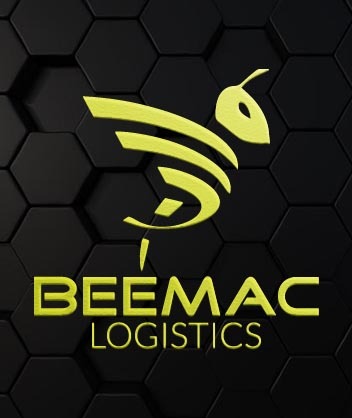 Beemac tracks every LTL load that comes through our system, every day. 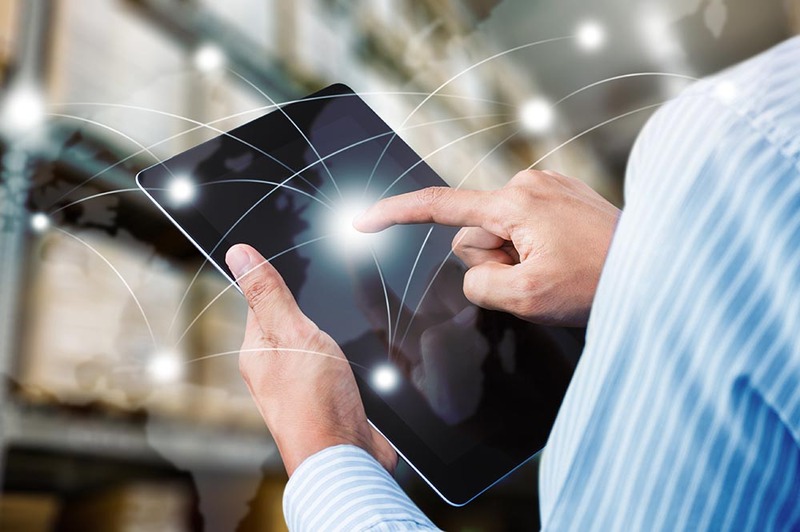 Shippers can track their shipments across all carriers on one system, plus get quotes within seconds. We offer customized reporting and a simple to use dashboard, allowing you to view critical data at a glance. Shipping with Beemac makes the process easy and efficient. Contact us and we’ll show you why we’re the industry leaders. Beemac’s expedited LTL with priority loading & unloading shaves days off your standard transit time. If your shipment needs delivered as quickly as possible on the ground, call us for a Hot Shot. Hot Shots utilize cargo vans, sprinter vans, and 12’ through 26’ straight trucks. Beemac also offers Air Freight with overnight, 2nd day and Aircraft Charters. The bottom line? We use the most efficient means of transport to save you time and money.